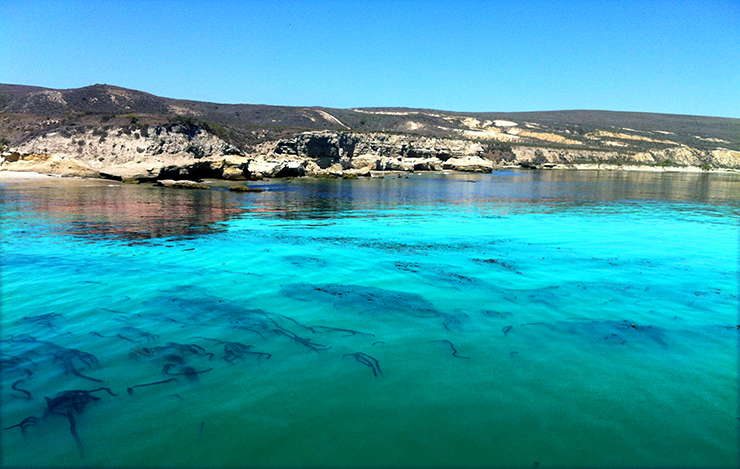 Located in the Santa Barbara County, San Miguel Island is the western most of California Channel Islands. The tallest peak being San Miguel Hill, 831 Feet. San Miguel Channel Islands associated islets support one-third of the breeding sea birds in the Channel Islands. 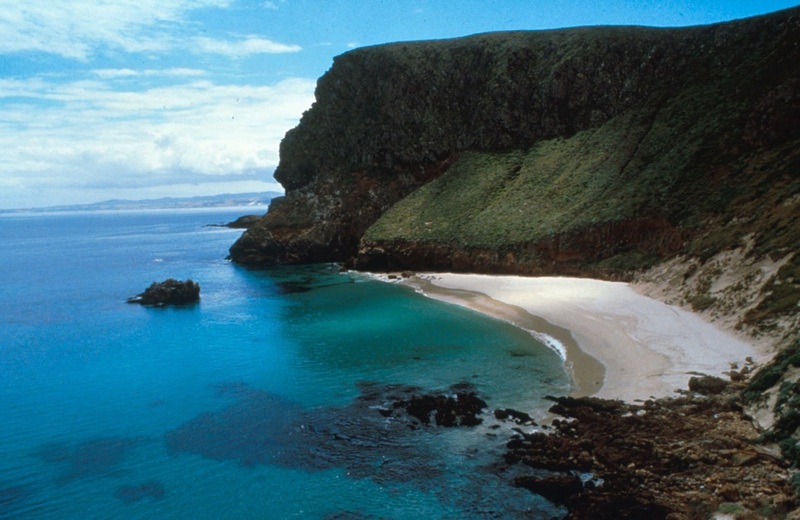 Santa Cruz is the first largest Island, Santa Cruz also has the greatest plants and animals species of all the Channel Islands. The Islands Scrub Jay is only found on Santa Cruz Island. 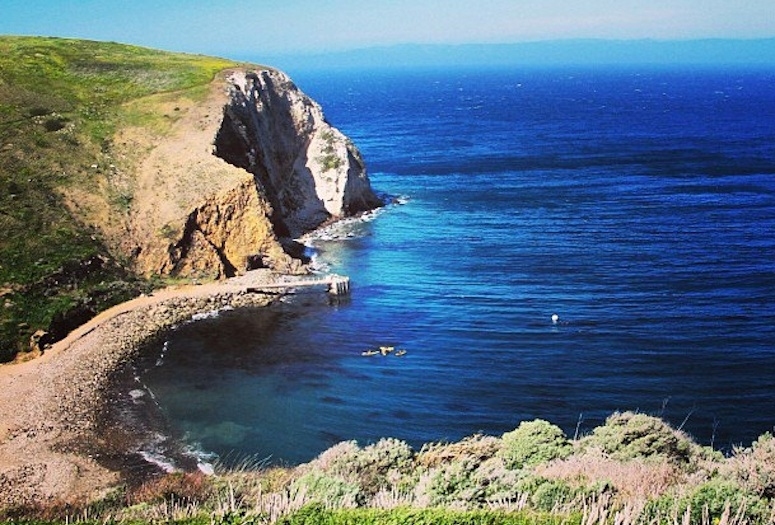 Santa Rosa Island is the second largest of the Channel Islands in California. Some of the activities that people can do are Camping, Hiking and Kayaking. Radar mountain is the Islands tallest peak, 589 feet.